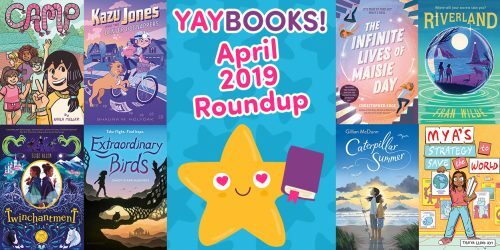 8 Spooky Reads to Get You in the Halloween Spirit | YAYOMG! Halloween is almost here, so we thought it would be a great time to share some spooky stories for your reading pleasure! 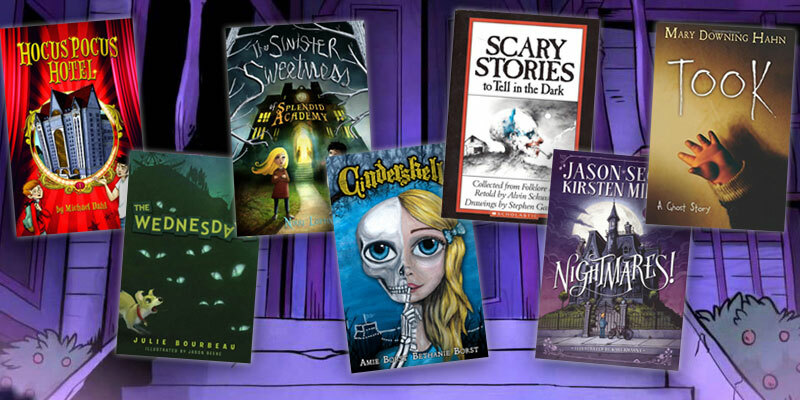 Not everyone likes to have the pants scared off them, so we picked a variety of books ranging from scary to mysterious to funny! No matter what kind of thrills you’re looking for, these reads definitely all have that eerie vibe that’s always in the air at Halloween. Let the reading begin! Goosebumps are pretty much the most quintessential spooky reads. They’ll creep you out, but won’t have you looking under your bed for monsters at night. With the movie right around the corner, it only makes sense to make your way through a handful (or more!) of these creepy stories. 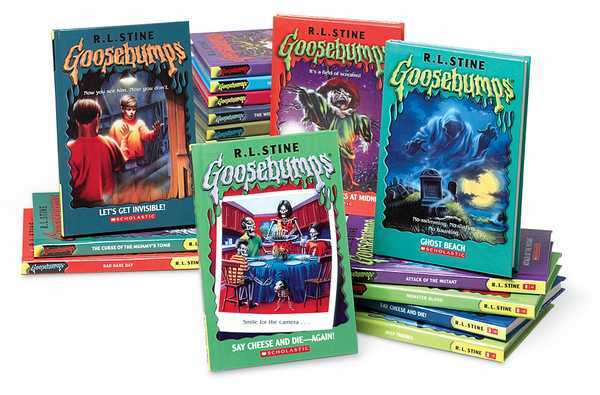 Rumor has it that pretty much all of the Goosebumps villains are going to make it into the movie in some way or another, so the more of these you read, the more you’ll know going into the movie! Our suggestions to get you up to speed before the movie are Say Cheese and Die, Beware the Snowman, Night of the Living Dummy, Let’s Get Invisible, and Piano Lessons Can Be Murder. These are all from the original Goosebumps series (there’s 62 of them!) If you want something more modern, try Goosebumps Most Wanted. That’s the current ongoing series. All of the stories are new, but sometimes include monsters and villains from previous stories. This book is perfect for someone who wants to read a seriously eerie tale. What’s scarier than a witch who’s taking little girls? Brody Mason tells scary tales about the ghost witch who lives on Brewster Hill with her man-eating razorback hog, but Daniel Anderson thinks Brody is just trying to scare him since he’s the new kid in town. Shortly after they move into their run down house, Daniel’s younger sister Erica starts acting strange and withdrawn, and even starts talking to her lookalike doll. When Erica disappears in the woods, Daniel knows something is terribly wrong. Has the ghost witch taken his sister, and will he ever be able to get her back? This series is a great choice if you’re looking for lots of laughs to go along with your spooky stories. 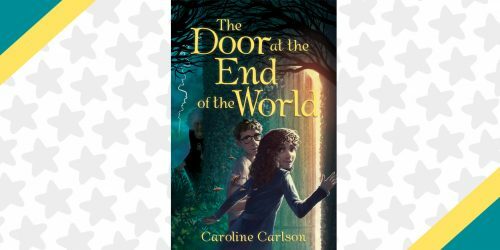 In Book One, Charlie moves into a purple house in the creepiest part of town, with his dad and new step-mom he’s pretty sure is a witch, he can’t seem to get to sleep without having an awful nightmare. When Charlie’s nightmares start coming alive in the real world, he realizes that it’s time to take action and face his fears head on. In Book Two, everything is going great for Charlie. The nightmares are gone and his step-mom turned out to be kinda cool. But if everything is great, why can’t he shake the feeling that something really strange is going on? When Charlie finds out that there’s zombies roaming the town and no one has been sleeping, he needs to get involved before it’s too late! 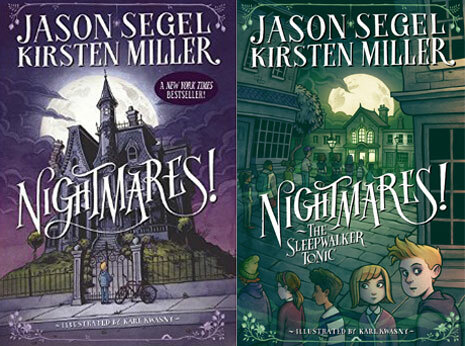 The Hocus Pocus Hotel Series are a great pick if you’re looking for an eerie series filled with ghosts, magic, and lots of other mysterious goings on. Tyler Yu lives in a grand hotel that was built by Abracadabra, one of the greatest magicians of his time. The hotel has always been plagued by mysterious events, like ghosts wandering the halls and magicians vanishing. 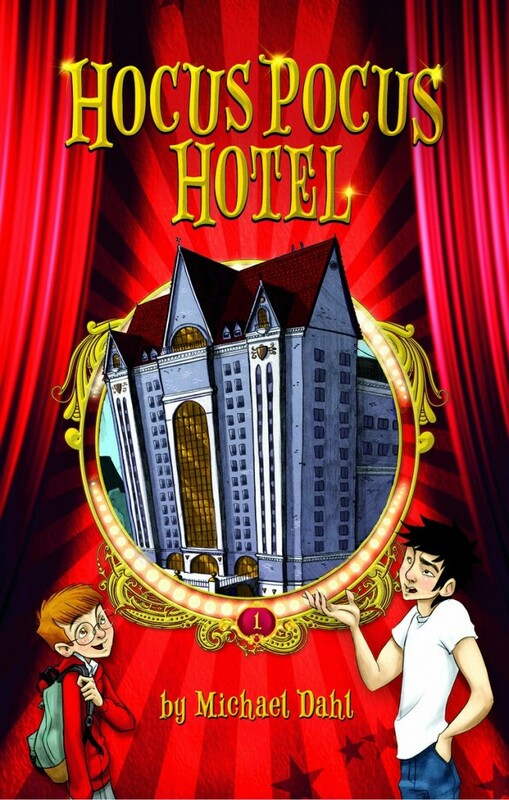 Ty teams up with Charlie Hitchcock, a kid with a photographic memory, and together they solve the magical mysteries of the hotel. There’s 6 books in the series, so make sure to read them all and uncover the mystery! This book is a great read if you’re looking for mysterious, creepy thrills without the jumps and scares. It’s got a spooky vibe, but it wont give you nightmares. 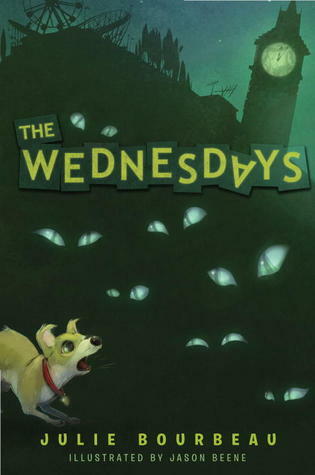 The Wednesdays is the perfect combination of mystery, magic, and monsters! Max lives in a village that’s totally normal every single day – except for Wednesday. On Wednesdays, the townsfolk lock their doors and seal their houses to stay safe from the weird goings-on of these supposedly haunted days. Cats get sucked up into vacuum cleaners, birthday cakes set on fire, and lots of other super weird things seem to only happen on Wednesday. Being the curious kid he is, Max breaks the rules and heads out in search of the cause of all the strange events in his town. He uncovers a devious, life changing secret that causes the weirdness to spread to even more days of the week. Will he be able to cure his case of the Wednesdays, or will he be doomed forever? 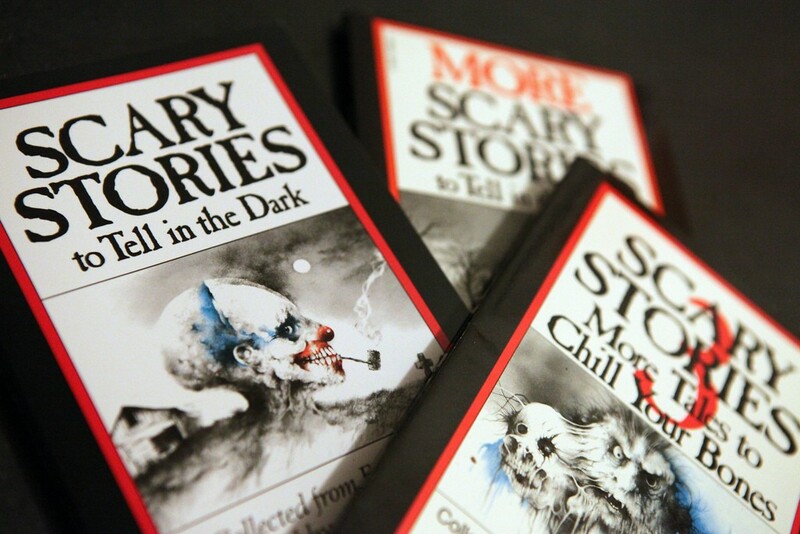 The Scary Stories to Tell in the Dark series are the perfect books to bring along with you to a Halloween party! 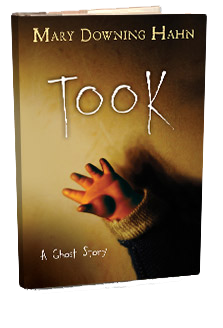 Sit around in candlelight with your best ghouls and take turns telling these bone chilling tales. There’s tons of stories ranging from dancing skeletons to corpses that come alive and everything in between. There’s also scary illustrations that go along with each story for added effect. No matter what you’re afraid of, there’s a story in here to totally freak out you and your friends. Since the stories are pretty short, it’s fun to pass around at a party and read them out loud in creepy voices. Pick up Cinderskella if you want a spooky twist on a classic fairy tale. Cindy is your typical 11-and-three-quarters-year-old girl. Until she wakes up one night and finds out she’s sort of dead, or cursed! During the day, Cindy is human, but at night, she’s a skeleton. Since her mother died recently, Cindy has no one to turn to except her dad who’s now terrified of her and her step mother who is totally evil. (She makes her clean the house with a toothbrush! Rude!) 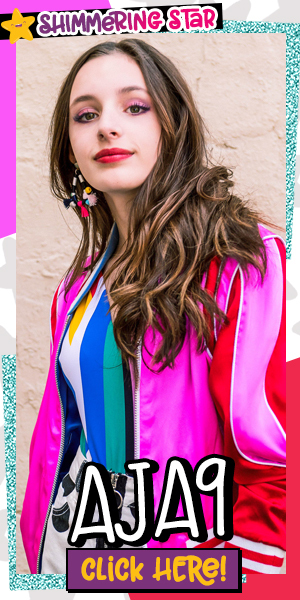 If things couldn’t possibly get any worse, the Spring Fling is right around the corner and Cindy’s crush Ethan doesn’t seem to know she exists. Cindy is determined to break the spell taking any means necessary including a weird fortune teller, pickled pigs feet, and even visiting the Underworld! If you’re into Cinderskella, you’ll probably also like Little Dead Riding Hood, by the same authors. 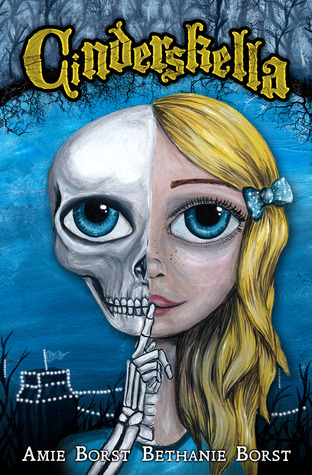 A fun, creepy read about a very mysterious middle school! 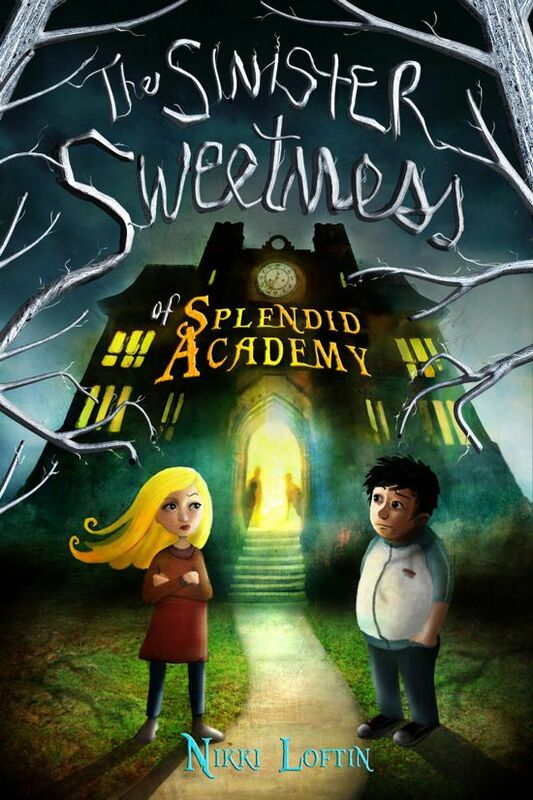 Splendid Academy isn’t your ordinary middle school. Principal Trapp allows two recess periods a day, homework is optional, and the cafeteria serves amazing food all the time. But the more time Lorelei spends there, the more suspicious she becomes. Why do the teachers seem ominous and why are all of her classmates getting so chubby? 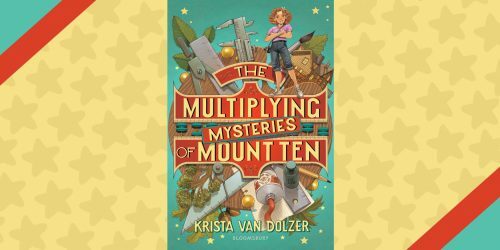 Lorelei teams up with her new friend Andrew to try and uncover the mystery of Splendid Academy, but when Andrew goes missing, Lorelei must take on this challenge alone. Now that you’re all up to speed on what to read, check out our other Halloween posts!